This budget tour, starting and finishing in Marrakech, provides a fantastic introduction to Morocco's imperial cities, with busy medinas and amazing historic sites to explore. This 7 days budget tour, starting and finishing in Marrakech, provides a fantastic introduction to Morocco's imperial cities, with busy medinas and amazing historic sites to explore. 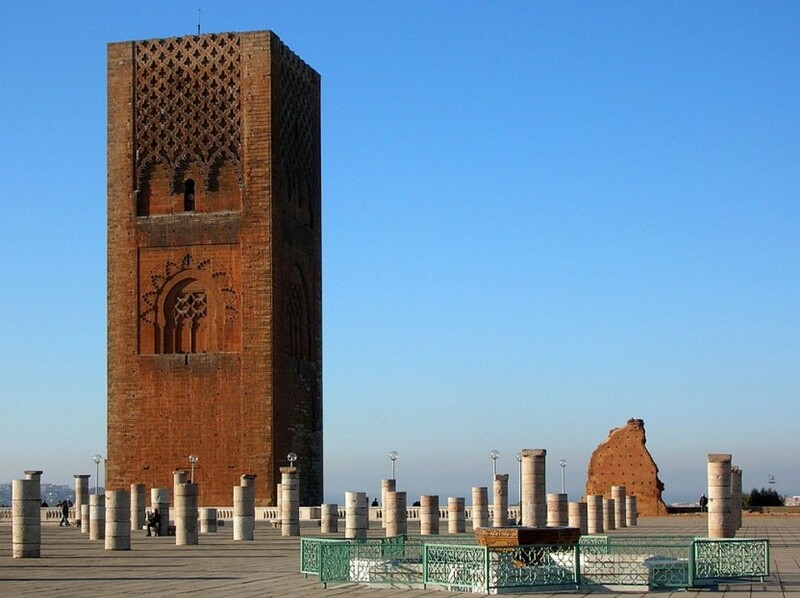 Three unforgettable days to breathe the Arabic charm of Morocco in Rabat, Meknes, and Fez. A destination to rekindle the essence of The Arabian Nights the hotel.